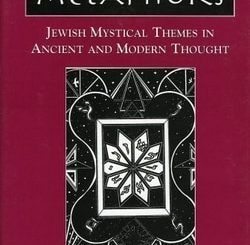 The first study of its kind, Magic, Mysticism, and Hasidism explores the supernatural motifs and elements in Jewish folktales and hasidic stories through the ages. 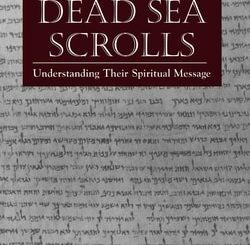 Thoroughly researched and annotated, Professor Gedalyah Nigal’s work examines such phenomena as the baalei shem – the individuals who by their knowledge of the “holy names” were able to perform great feats; kefitzat ha-derekh – the ability to traverse great distances in very little time; the transmigration of souls; dybbuks, possession, and exorcism; demons and their marriages to humans; the battles against forces of evil; the power of amulets; and journeys to the Garden of Eden and back. Contrary to the popular misconception that magic is antithetical to belief in the omnipotence of God, Nigal clearly shows that the mystical practices of the hasidic rebbes and holy men were the direct result of their faith and sanctity. “Abracadabra! Hocus-Pocus!” is what often comes to mind when we think of magic. We conjure up images of sorcerers and witches with cauldrons and crystal balls, magic wands, mysterious potions, and evil inclinations. We don’t think of great hasidic rebbes, piety, and holiness. 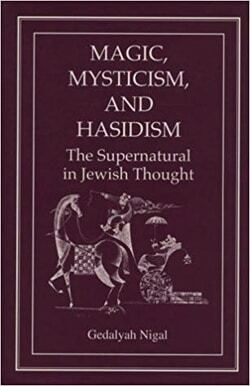 In Magic, Mysticism, and Hasidism: The Supernatural in Jewish Thought, Nigal shows that Jewish tradition not only allows for magic, but its use is one of the highest manifestations of holiness. Through his careful research, Gedalyah Nigal brings to light an often neglected and misunderstood element of Jewish tradition. 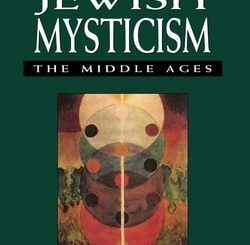 For both scholars and interested laymen, Magic, Mysticism, and Hasidism is a groundbreaking work.